Through The Rainbow: Prize-­winning and audience favorite short animated films from Children’s Film Festival Seattle 2019 Dive into vibrant colors with this timeless collection of prizewinning and audience favorite animated films from Children’s Film Festival Seattle. These short films tell big stories and will take you on a trip around the world with stop­motion, hand­drawn, and other amazing animation techniques. During the program, you’ll see stories about animal friends, overcoming challenges, deep family love, and learning how to be the best you can be. 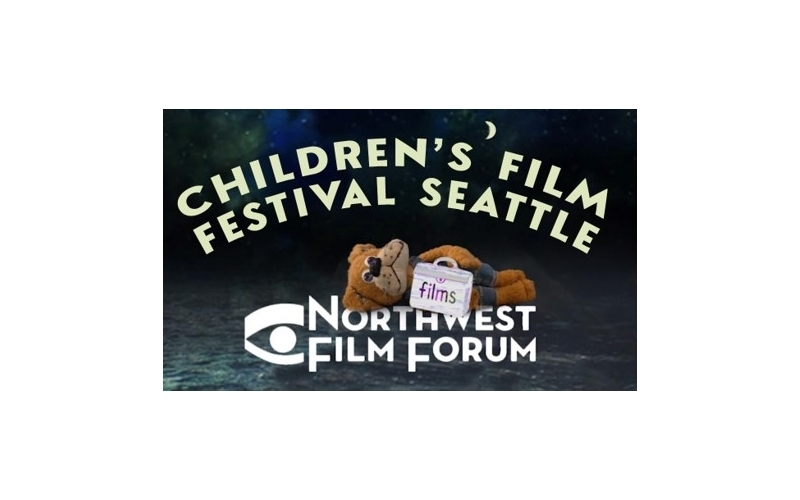 Prizewinning and audience favorite short live action films from Children’s Film Festival Seattle 2019 Get globally aware with this program of award­winning and audience favorite short live­action films from Children’s Film Festival Seattle. The young people in these films are determined to make new friends, follow their passions and create bright futures for themselves and others. You’ll hear the music of other languages in this program and realize that despite cultural differences, kids everywhere yearn for the same things — to love, to laugh, and dream the future. There will be a 60-minute break with free family workshop opportunities, followed by live action shorts for children ages 8+ from 1:00-2:00 pm. Purchase tickets to the full program for $10/$2 'Arts for Everyone', or $6 to attend one part only.